You'll never guess what came in at number one. Okay, actually you probably will. 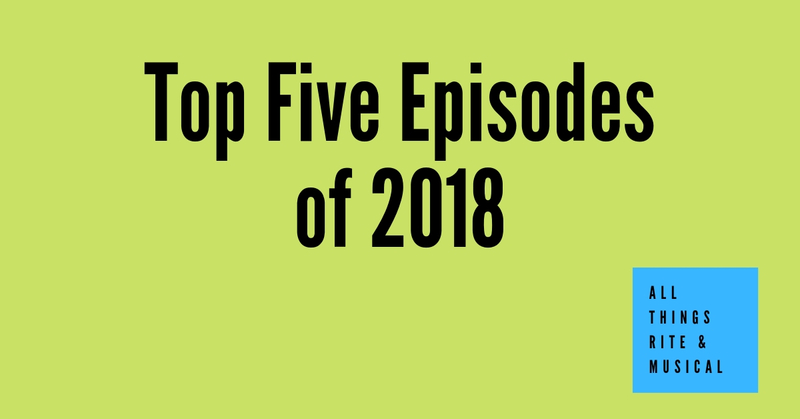 These are the most popular episodes of 2018 based on website pageviews.